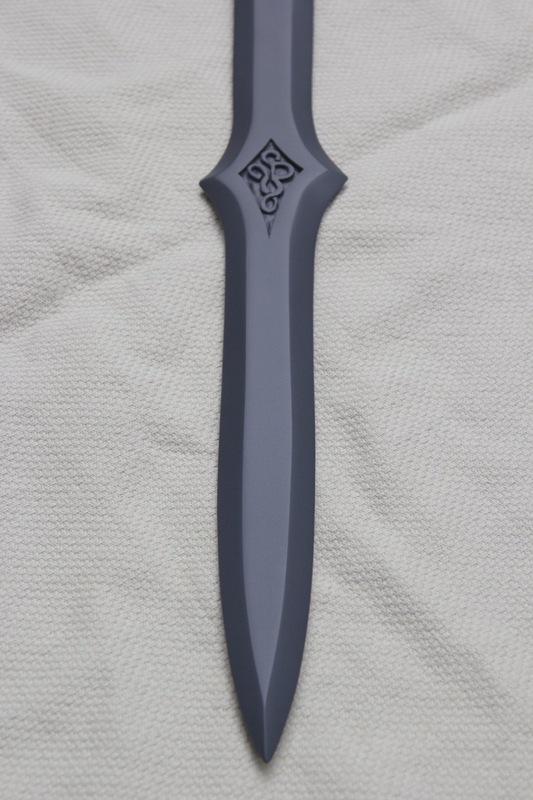 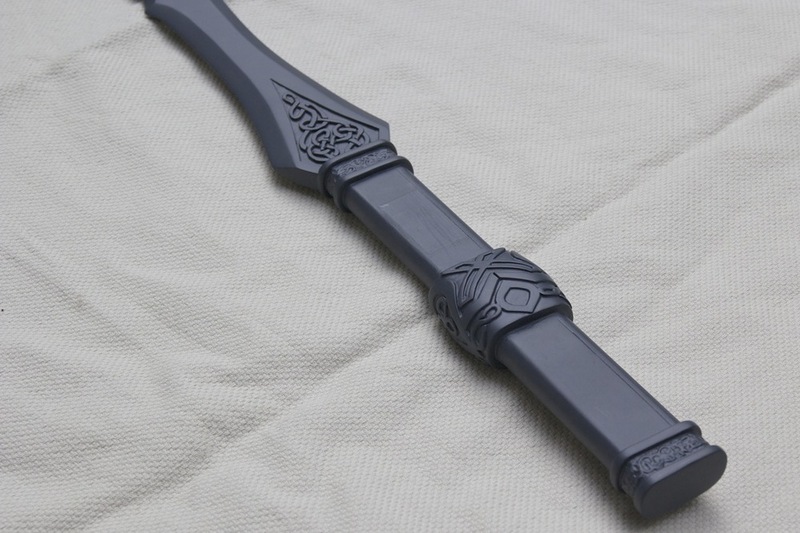 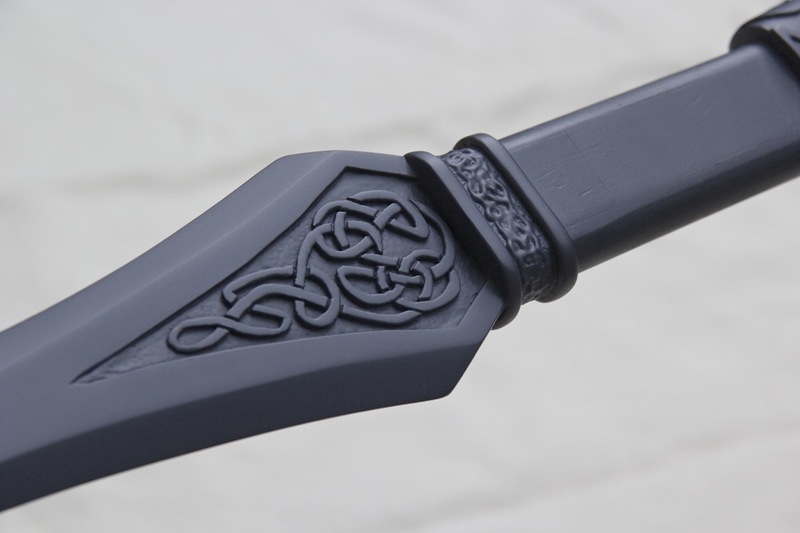 If you would like to purchase a plastic resin kit (finish and paint yourself) of this sword you can order it here. 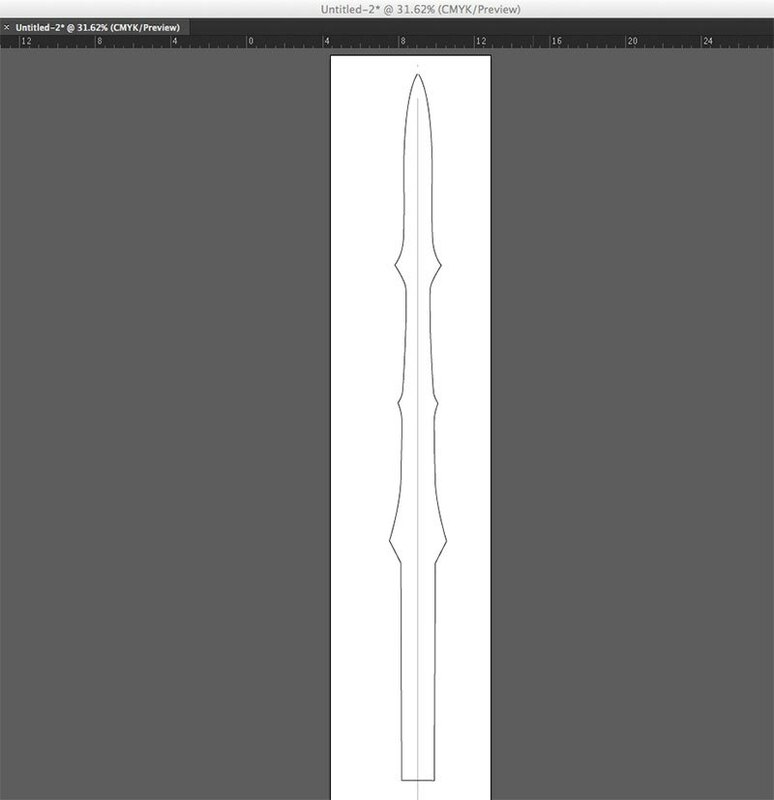 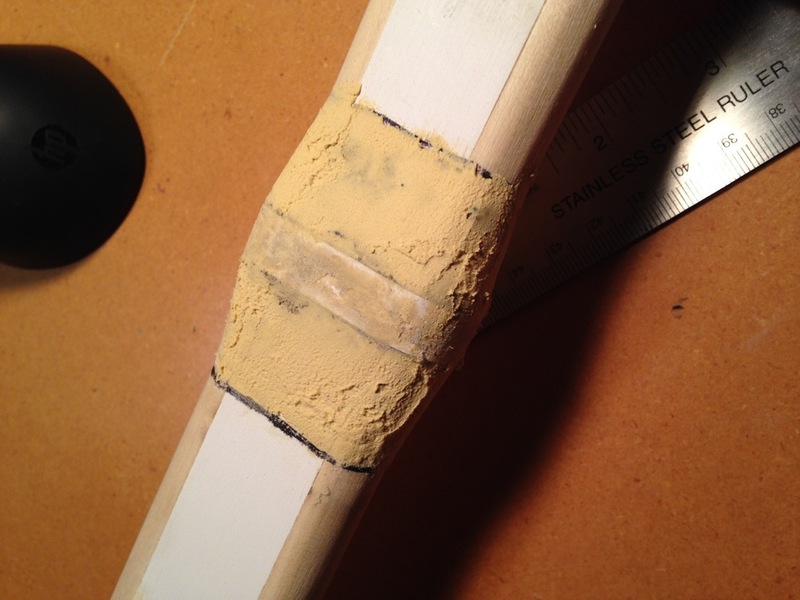 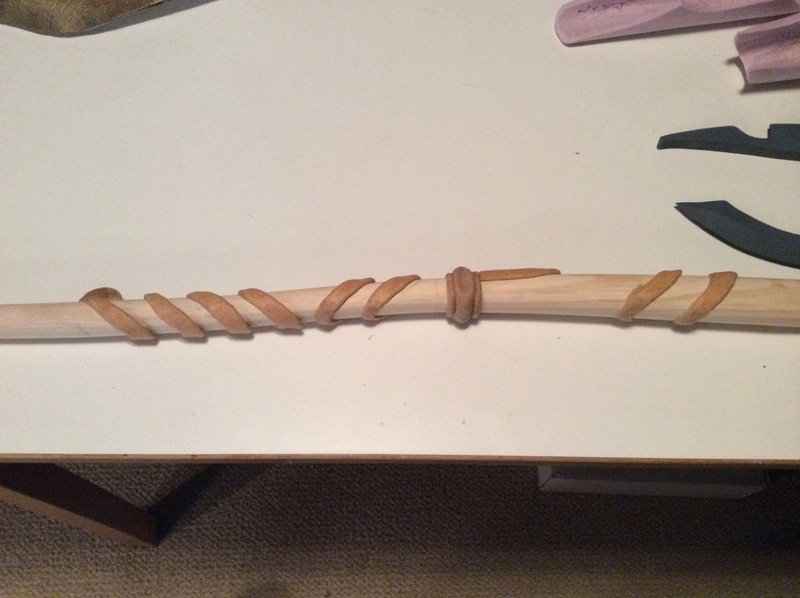 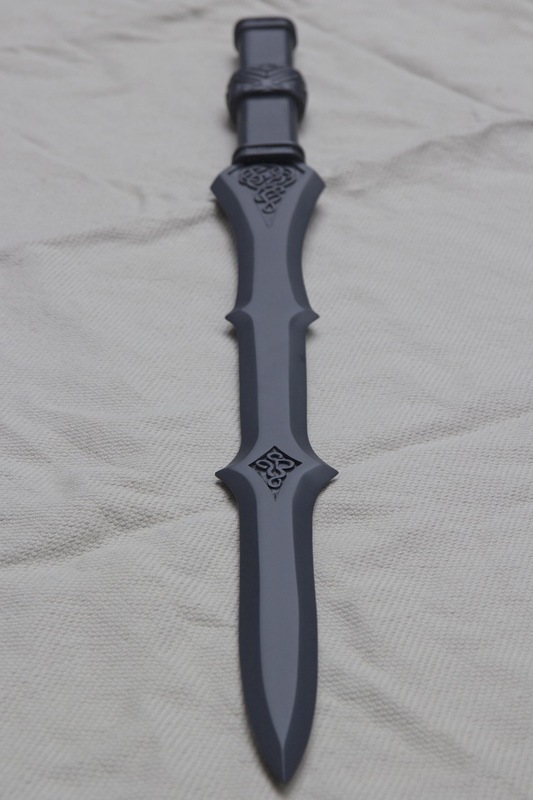 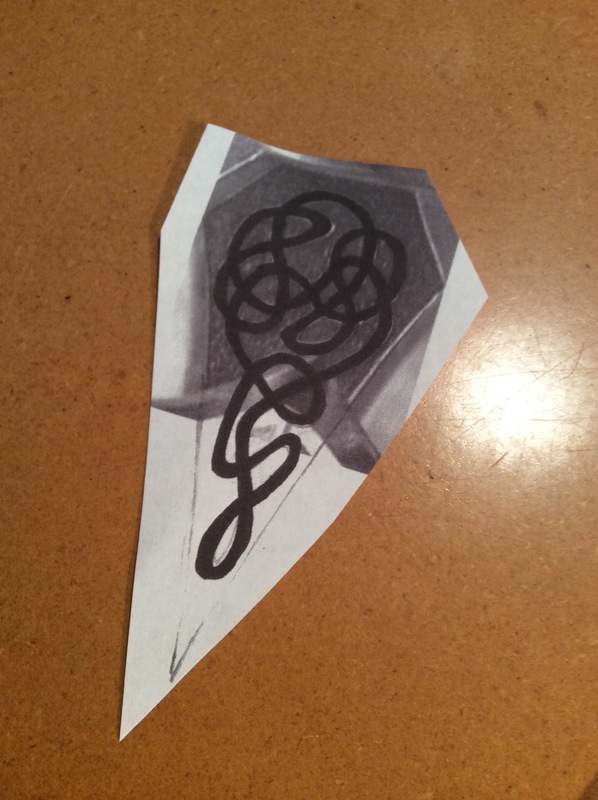 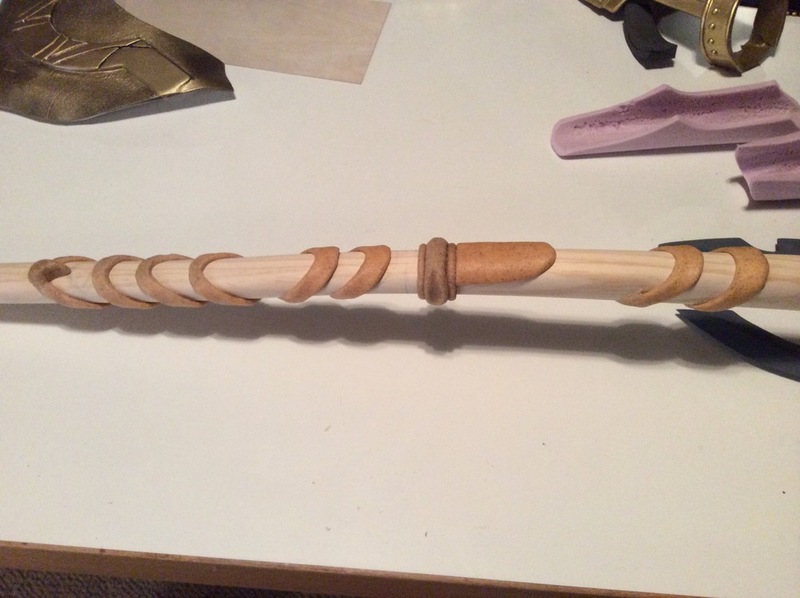 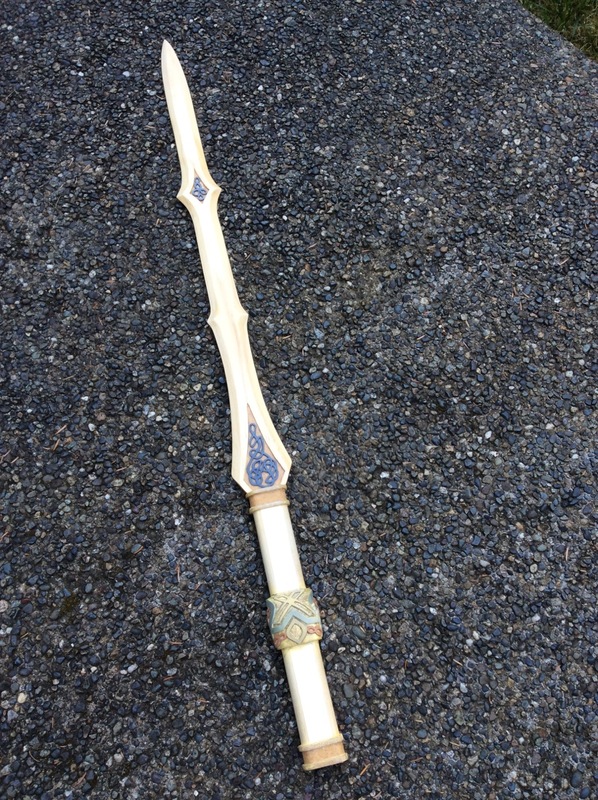 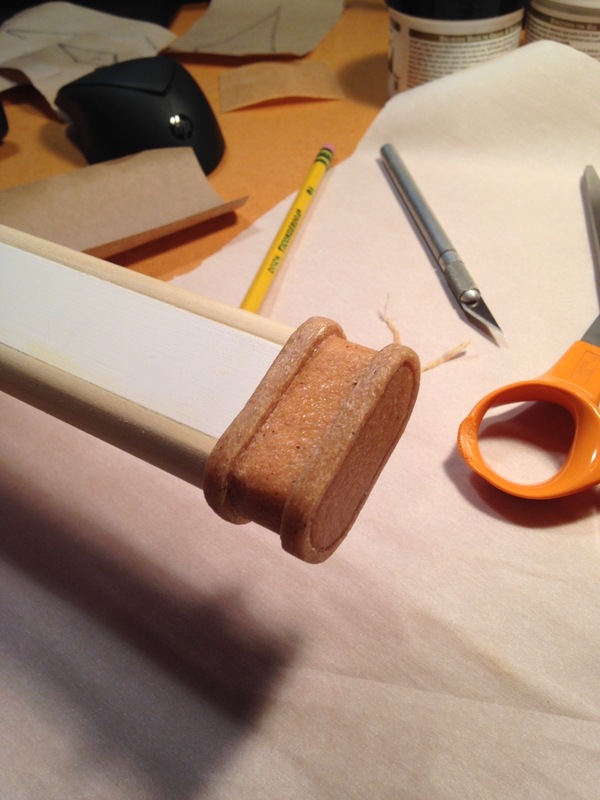 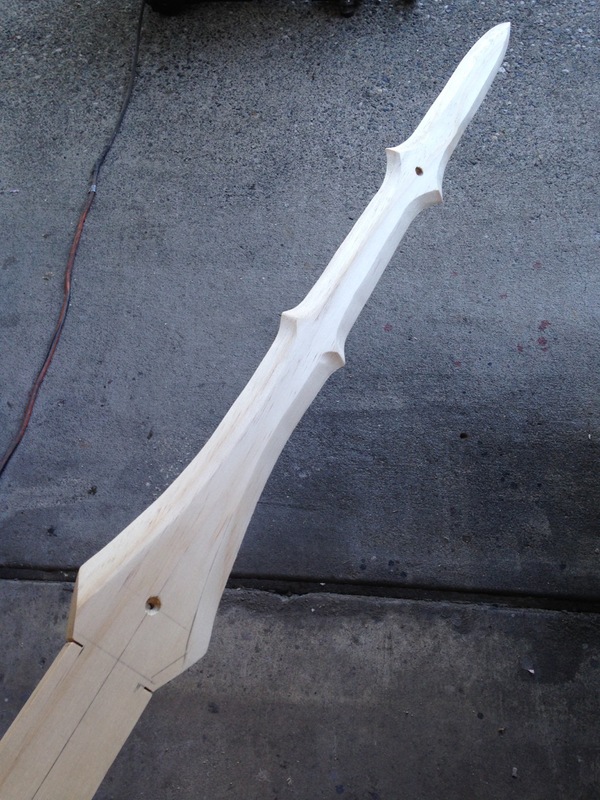 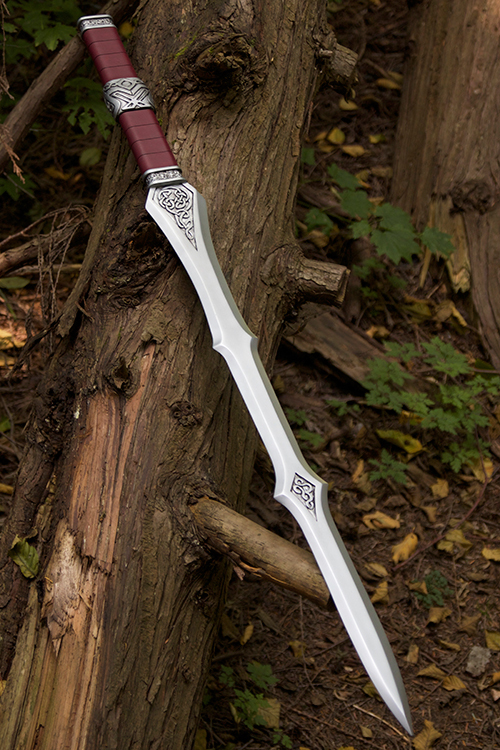 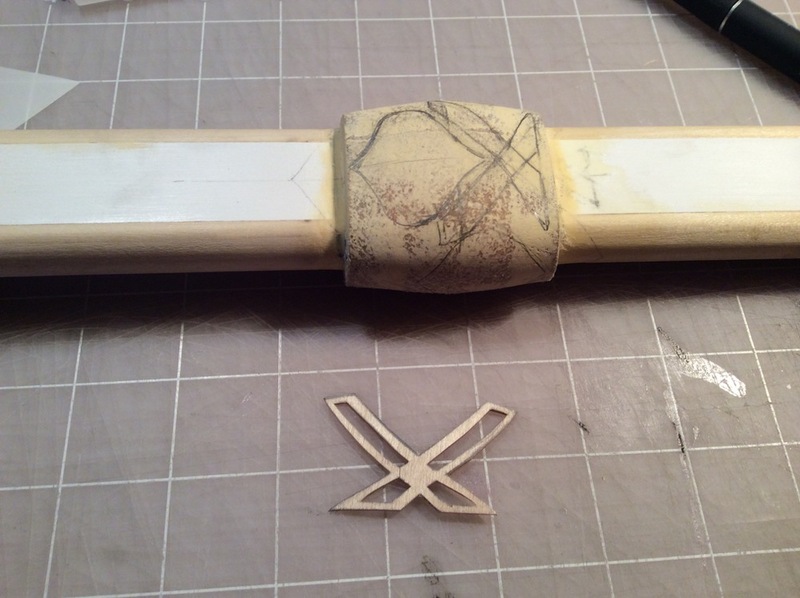 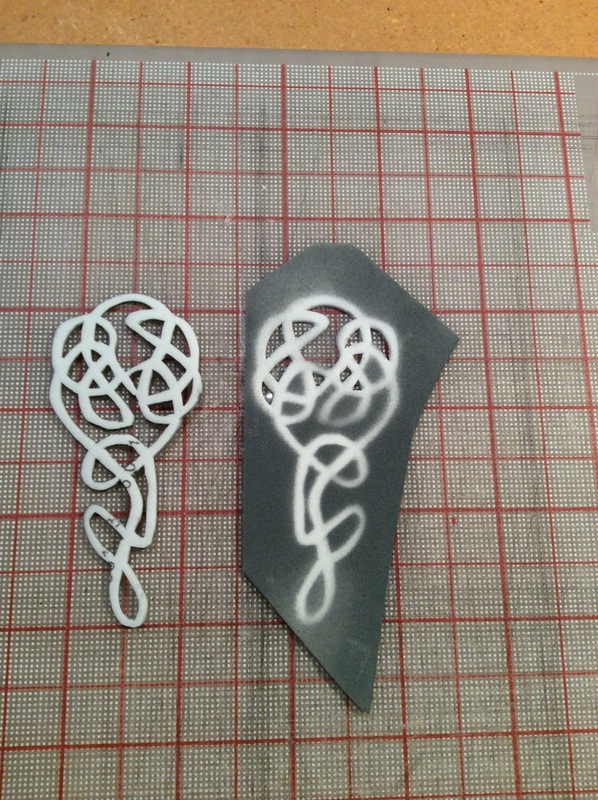 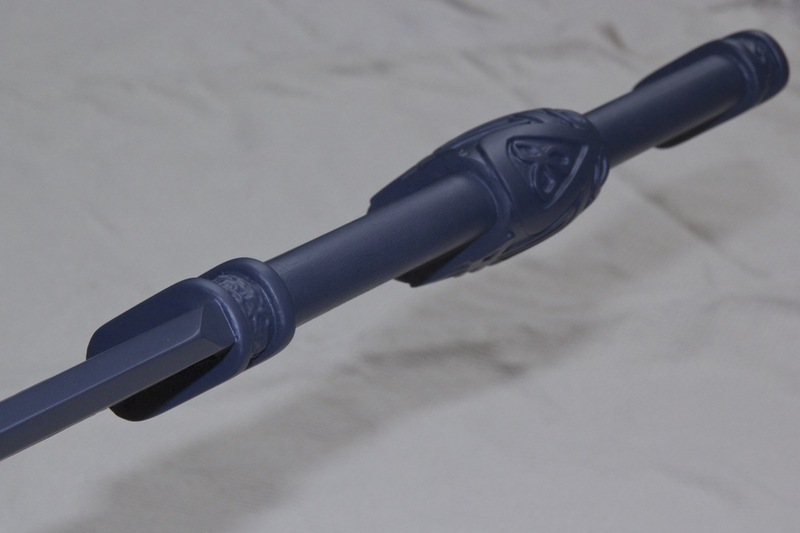 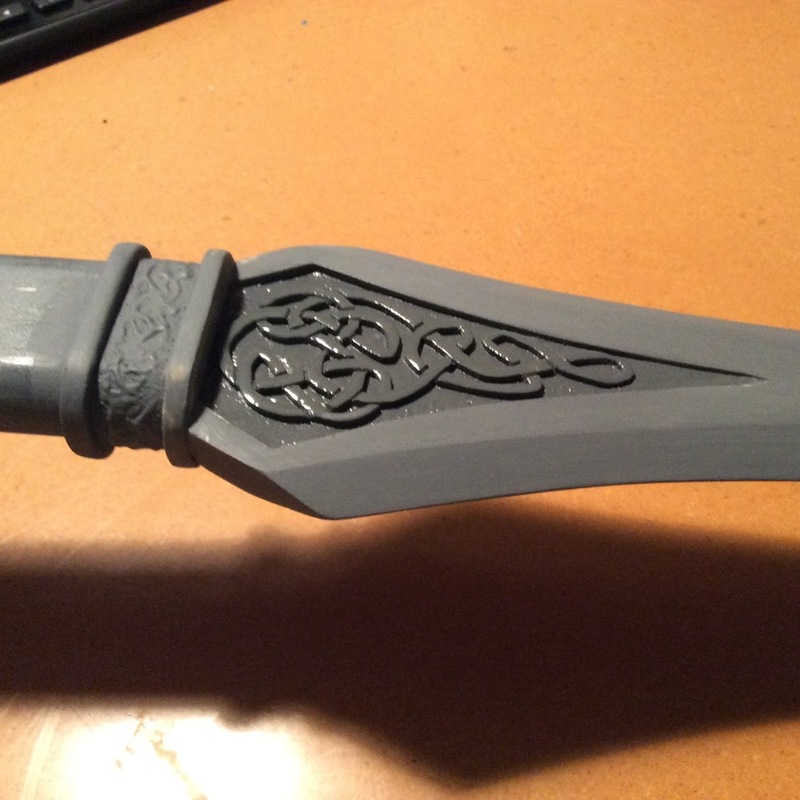 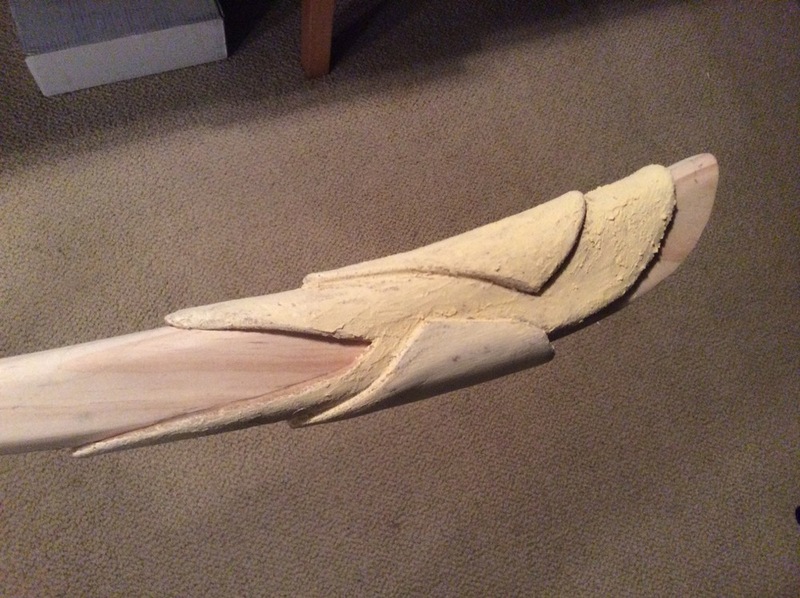 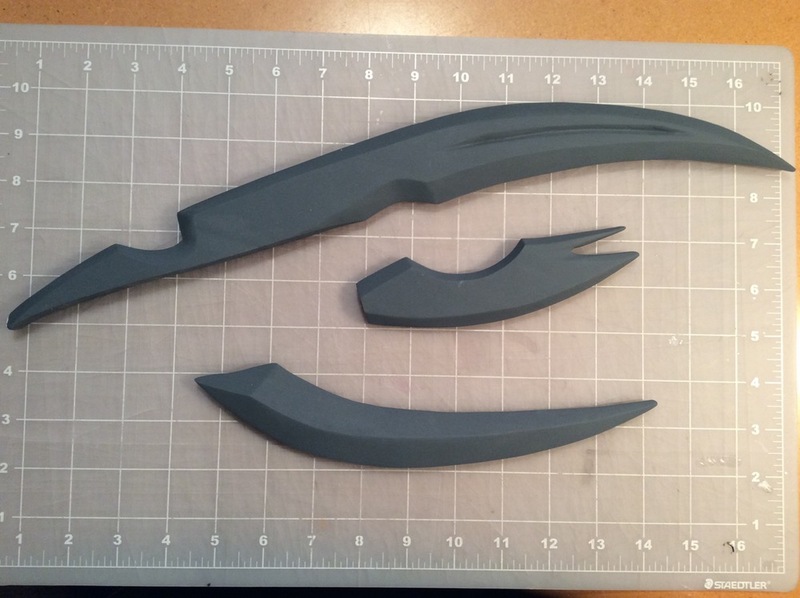 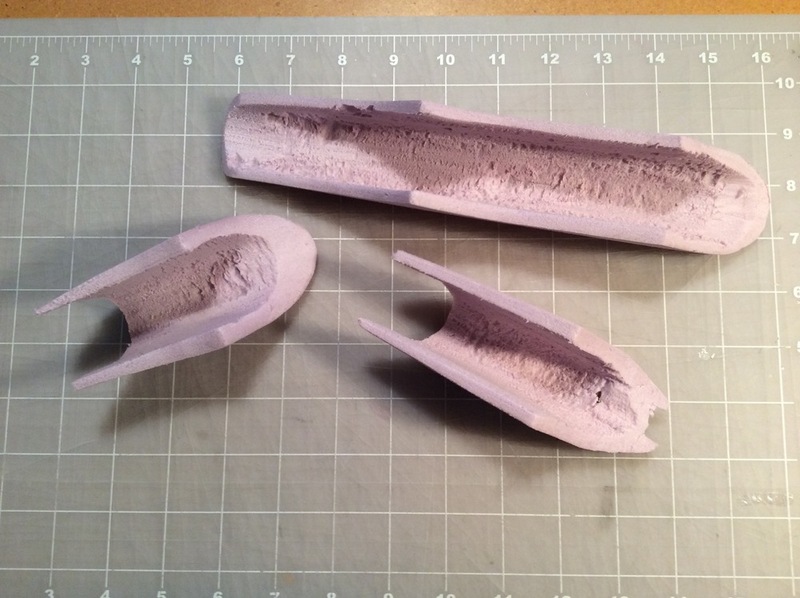 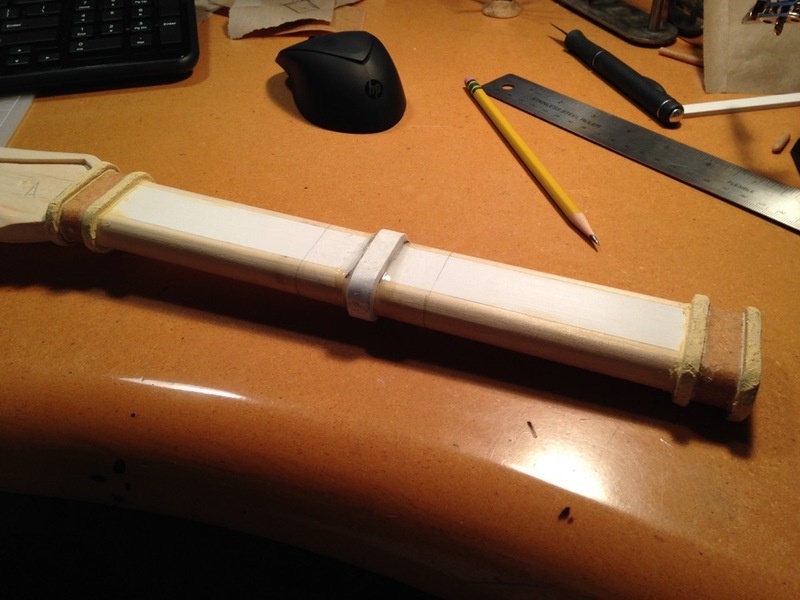 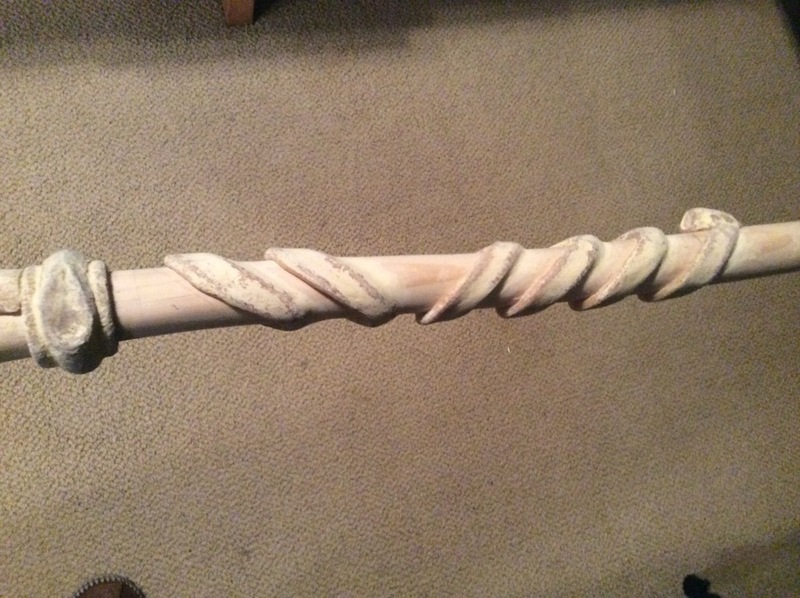 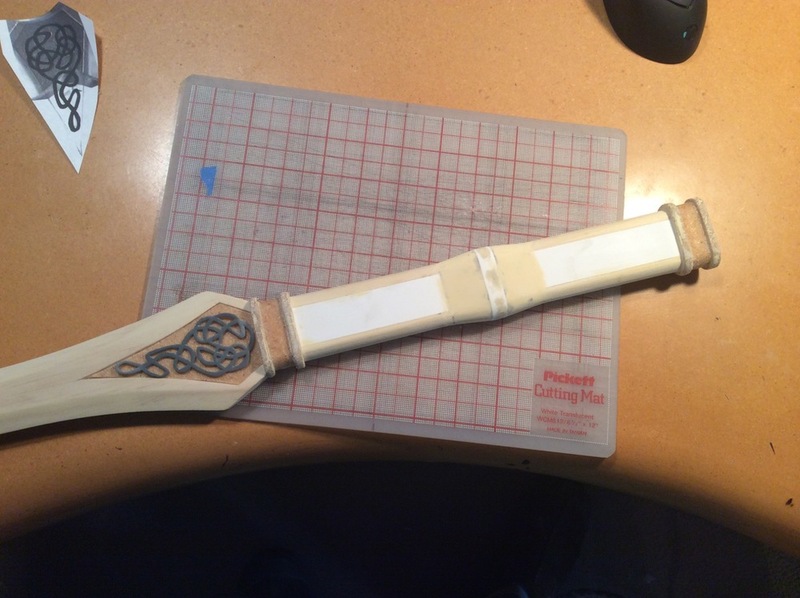 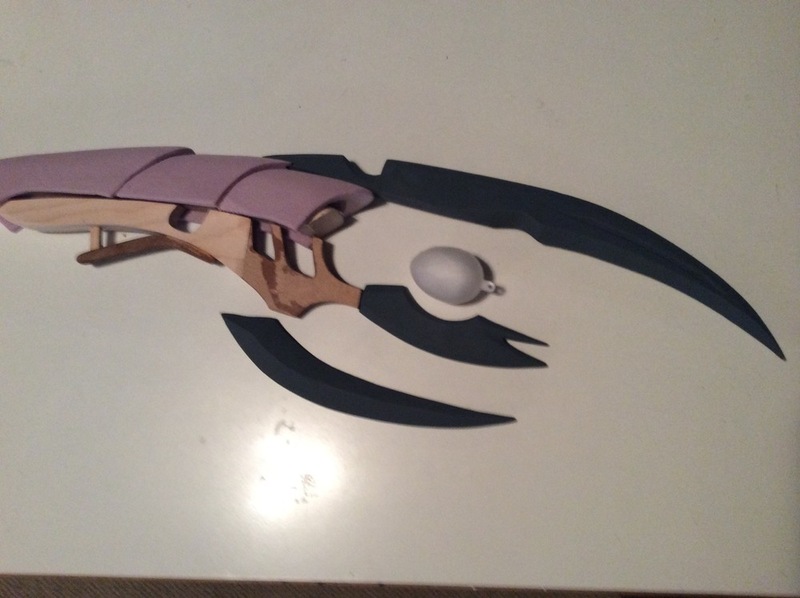 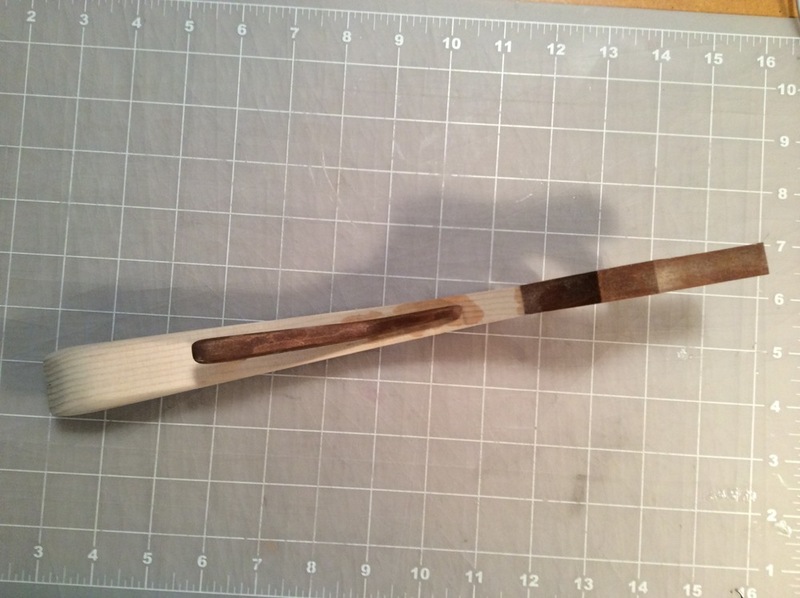 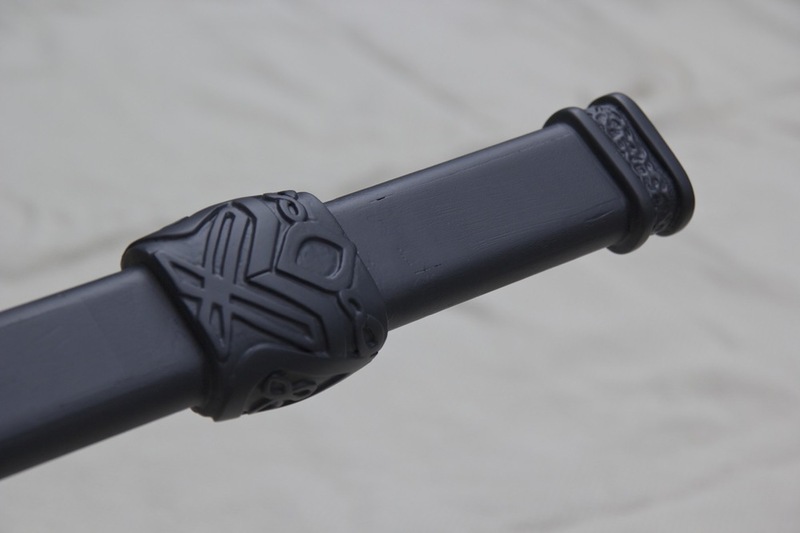 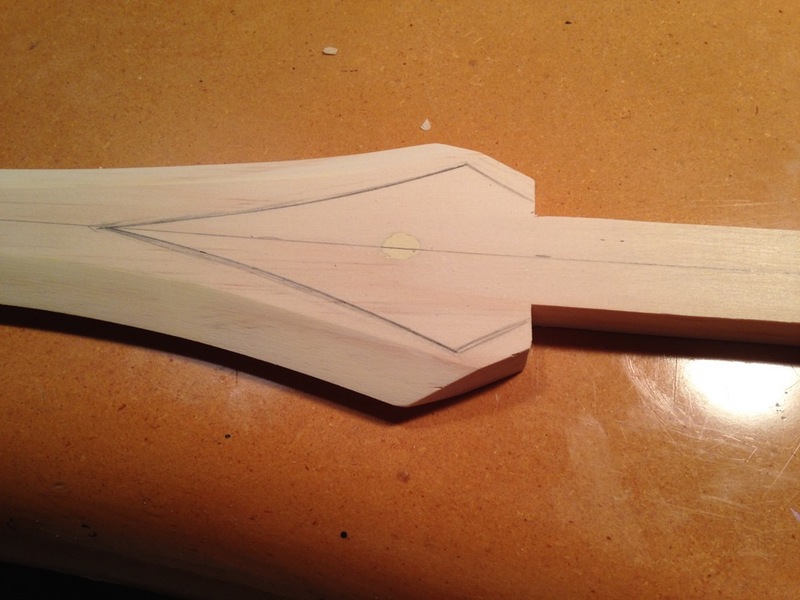 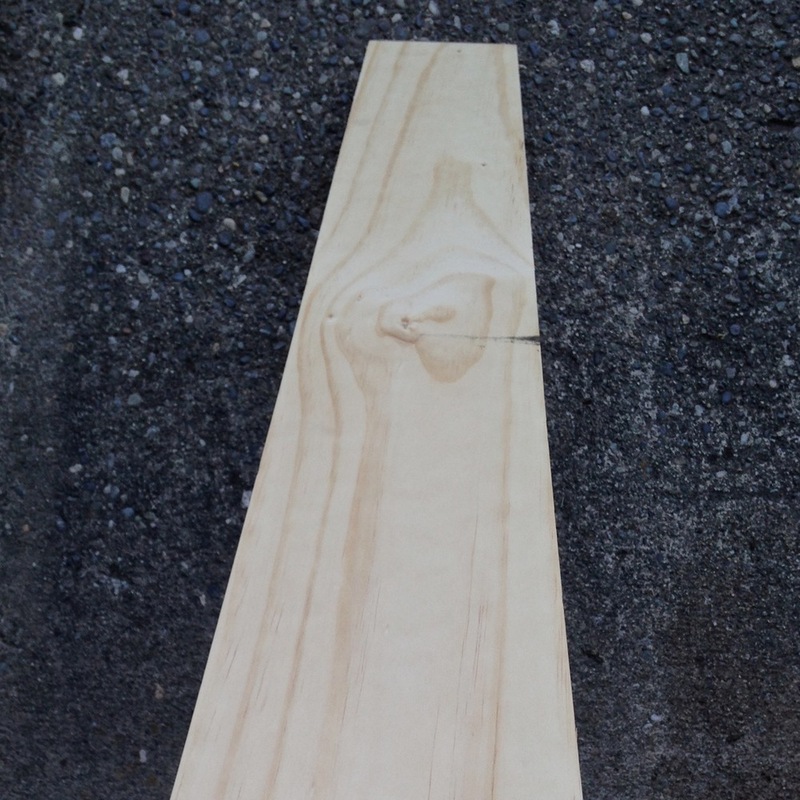 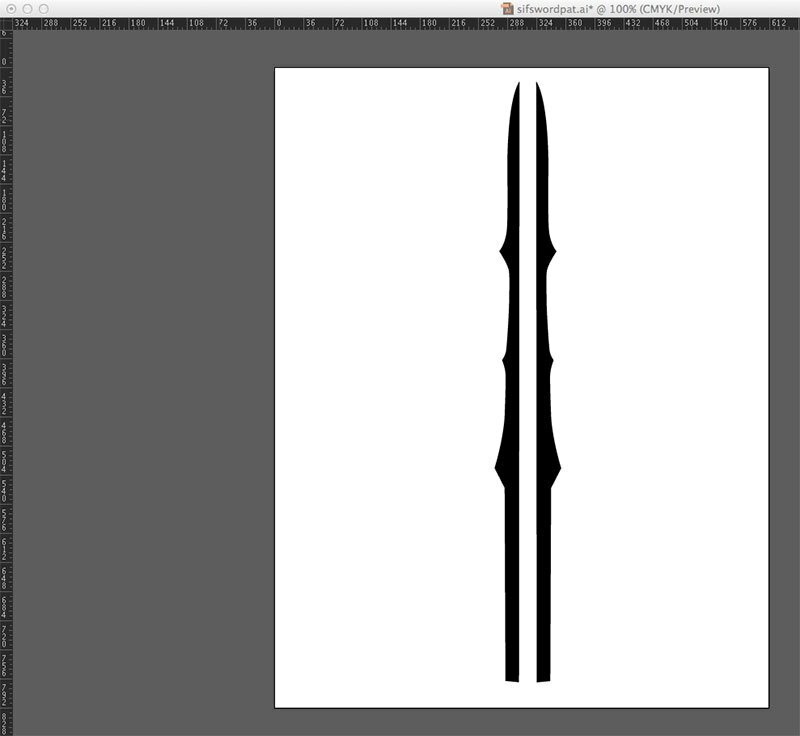 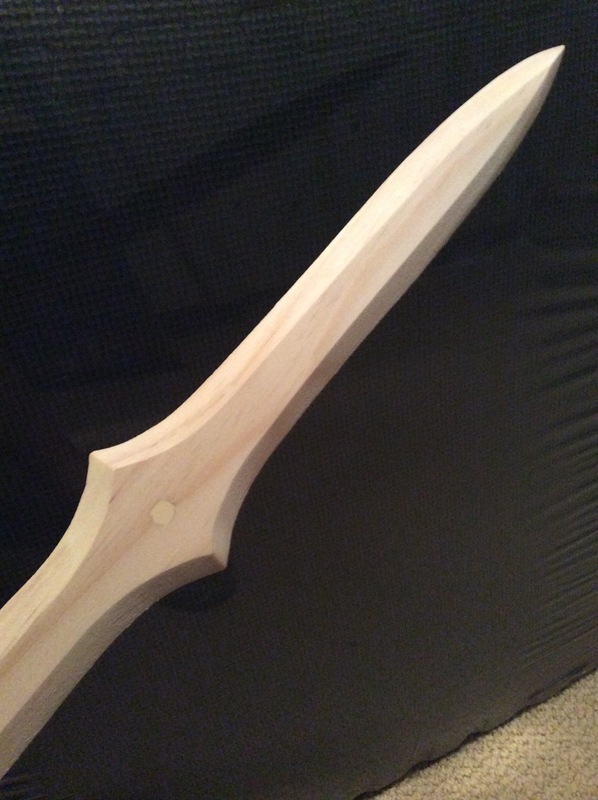 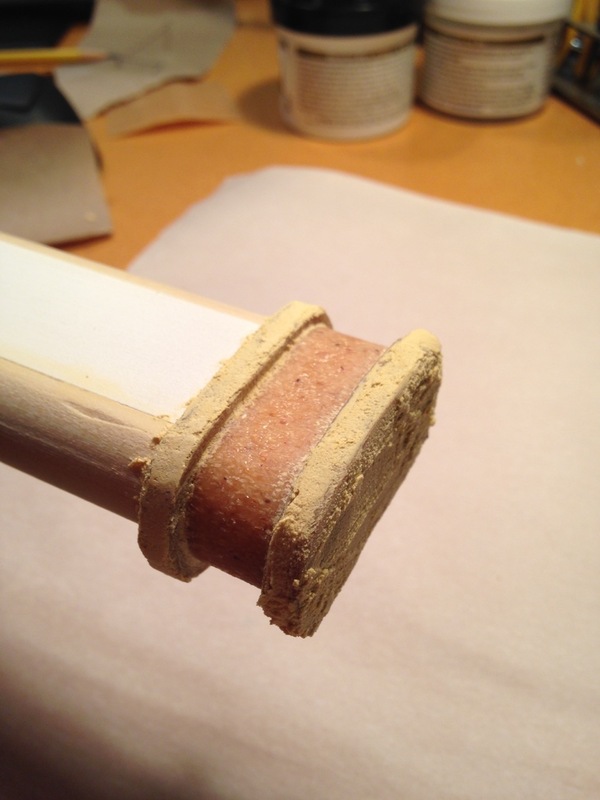 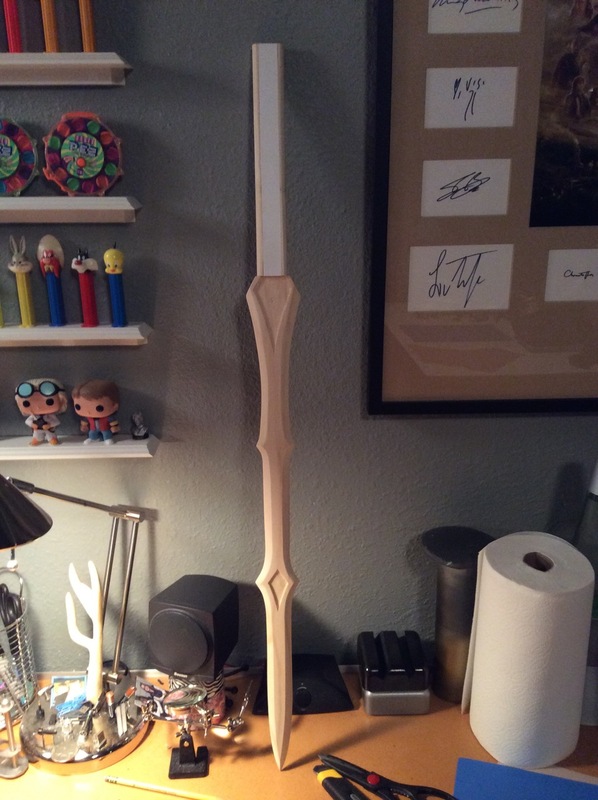 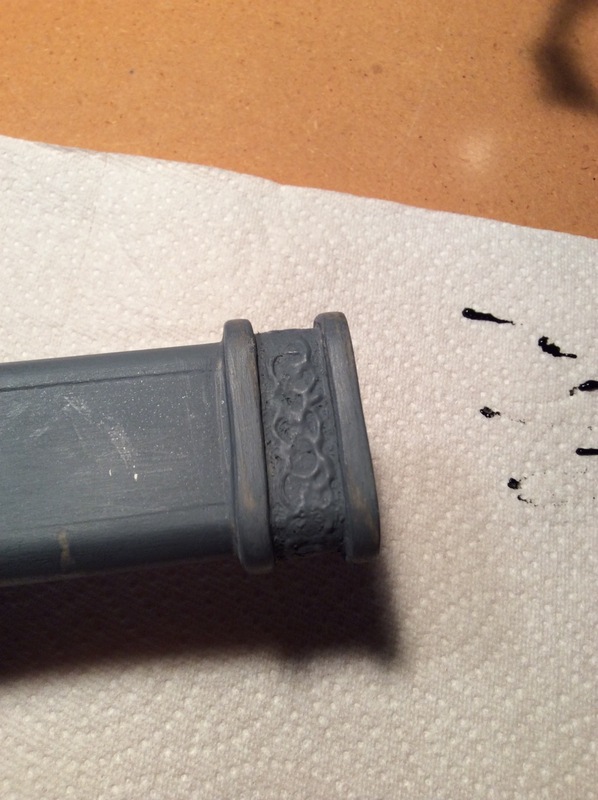 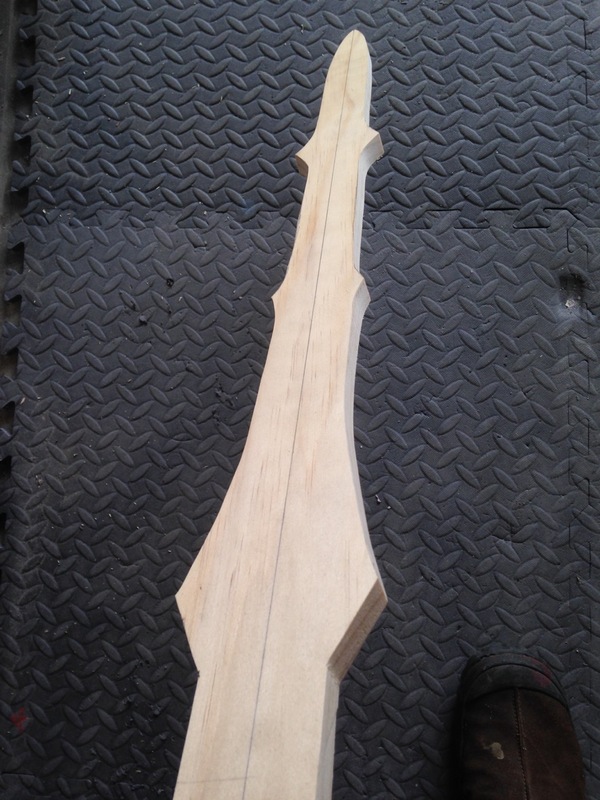 The following is the photo progression (with annotations) of the Lady Sif Sword build. 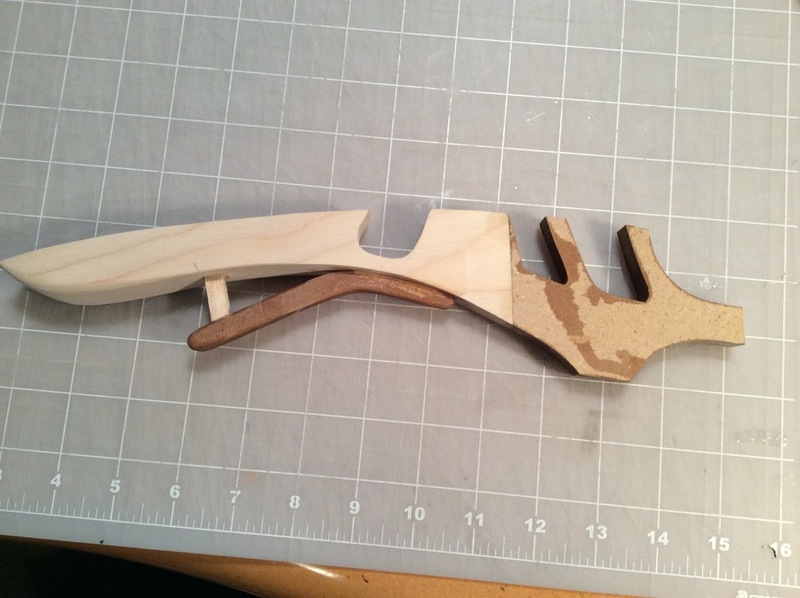 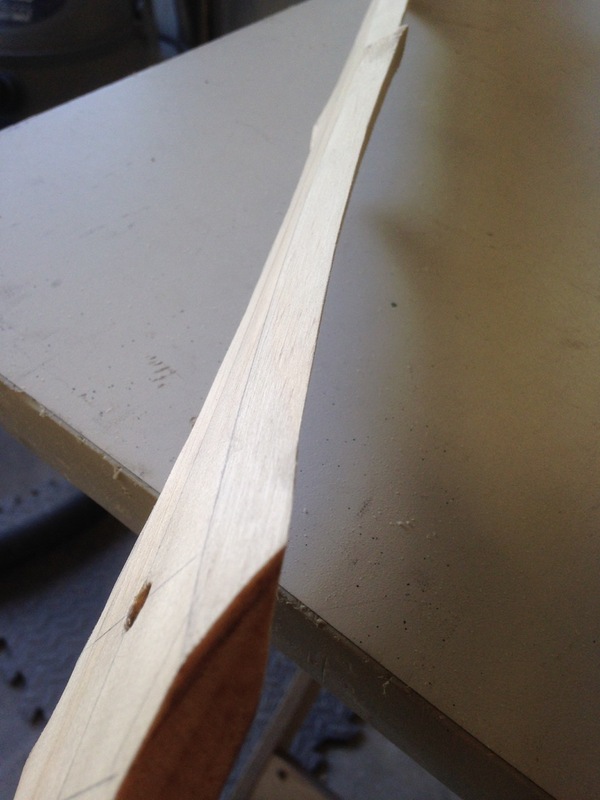 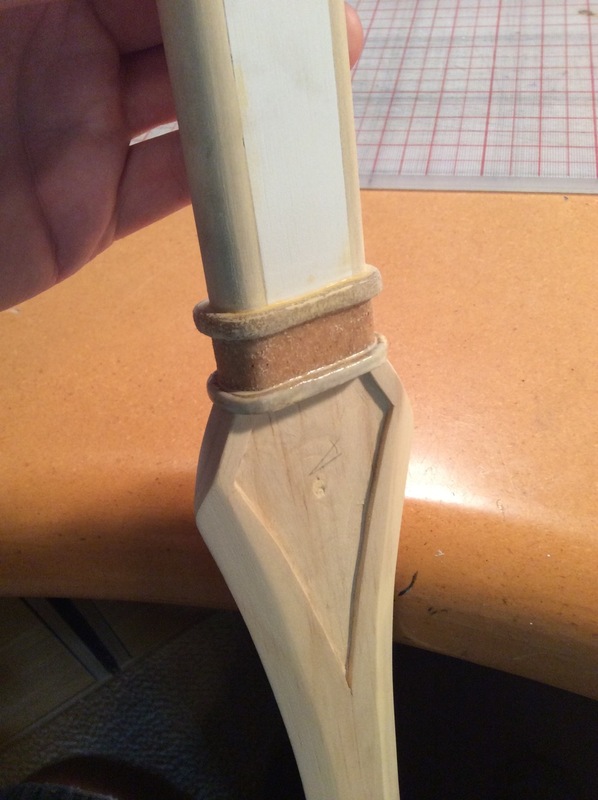 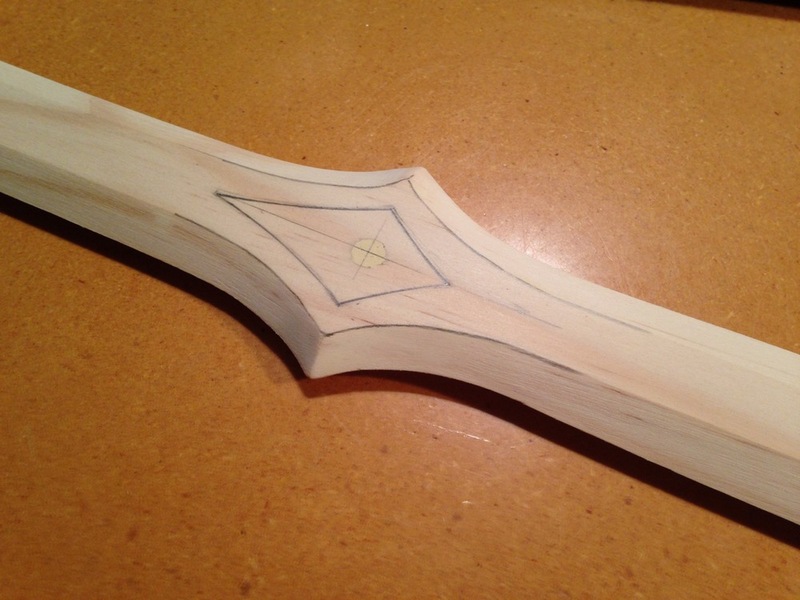 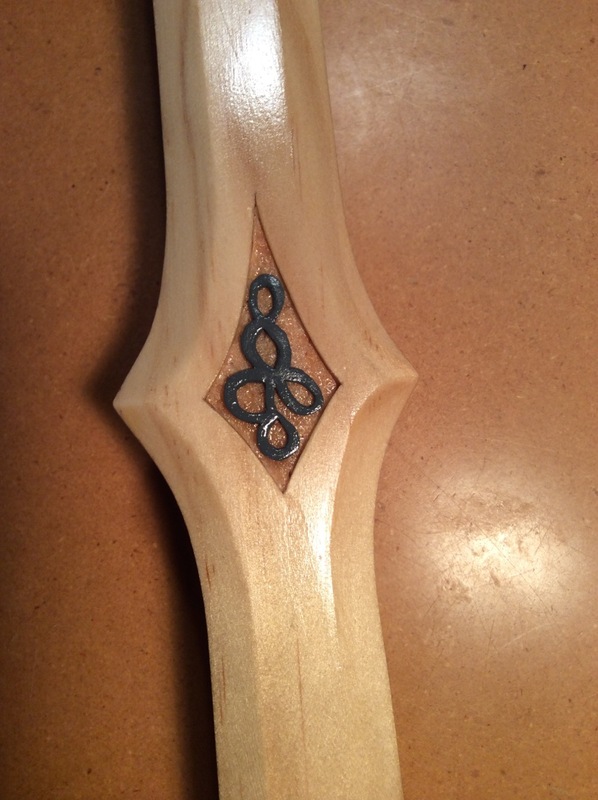 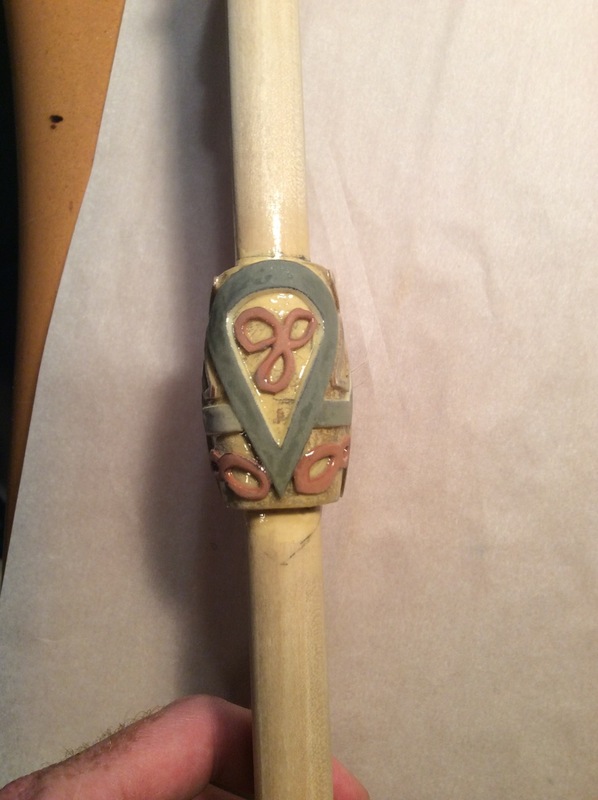 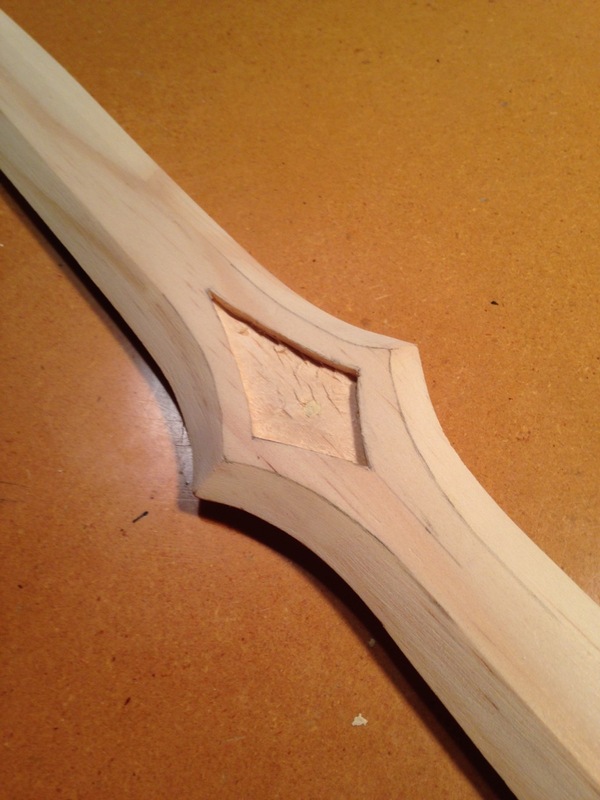 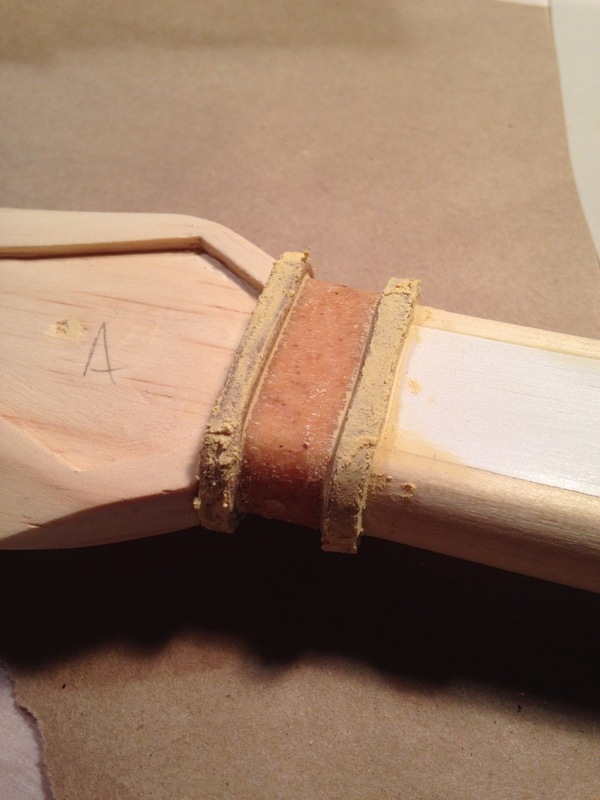 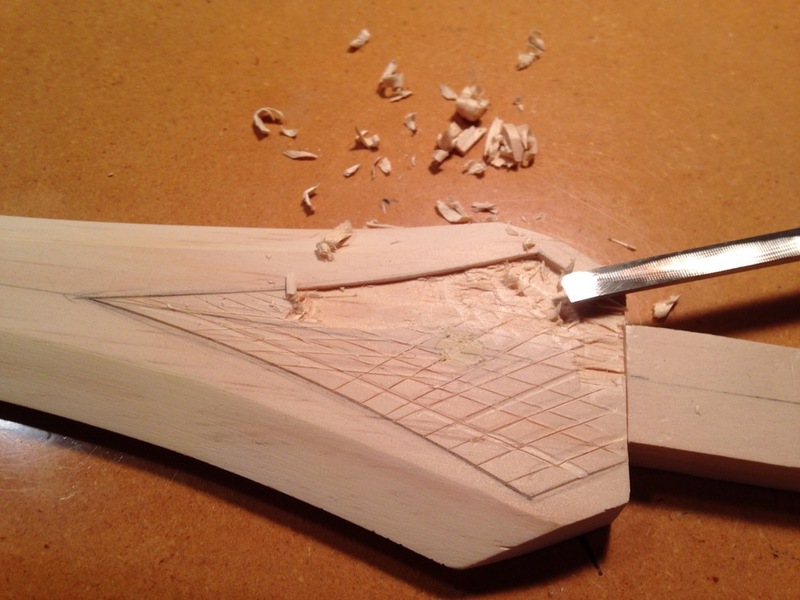 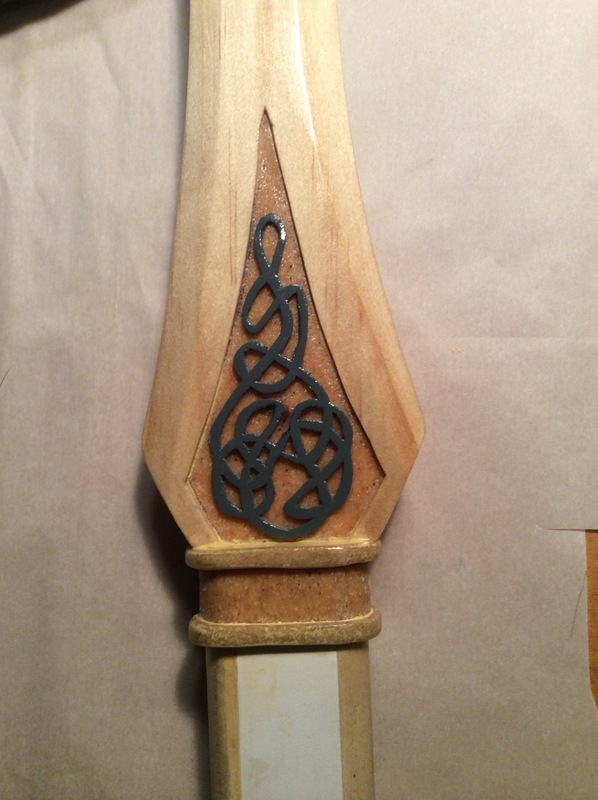 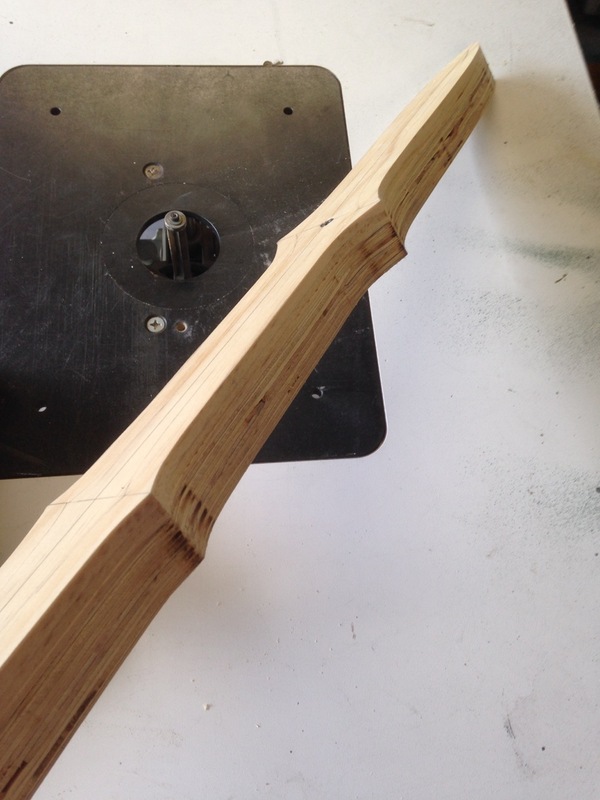 Creation of the main body of the sword relies heavily on woodworking. 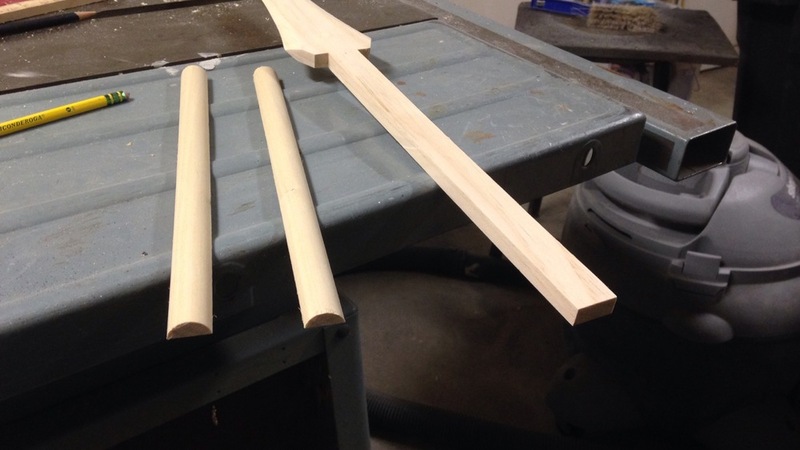 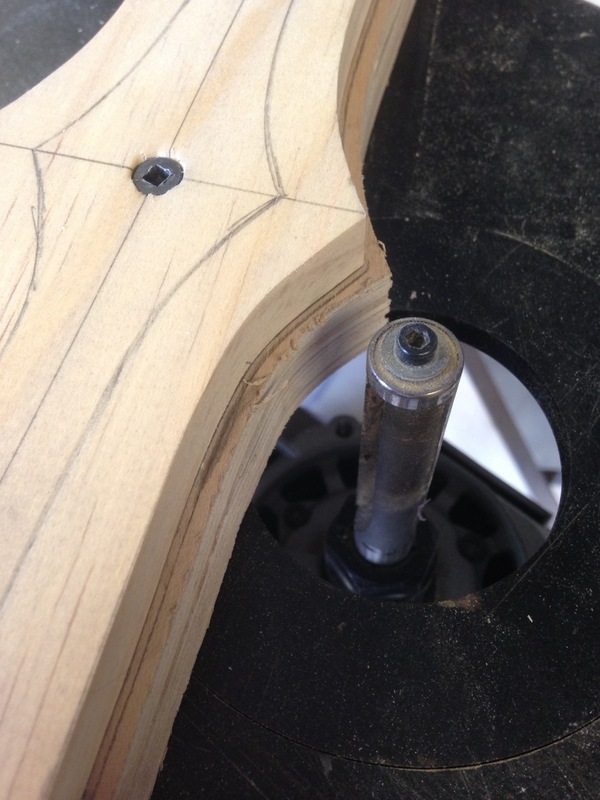 The woodworking tools I used include a tablesaw, router table and oscillating belt sander. 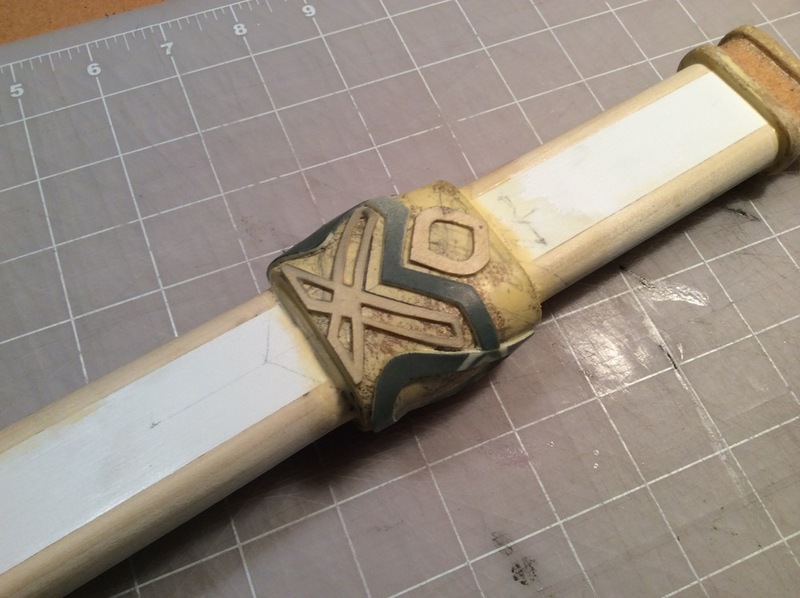 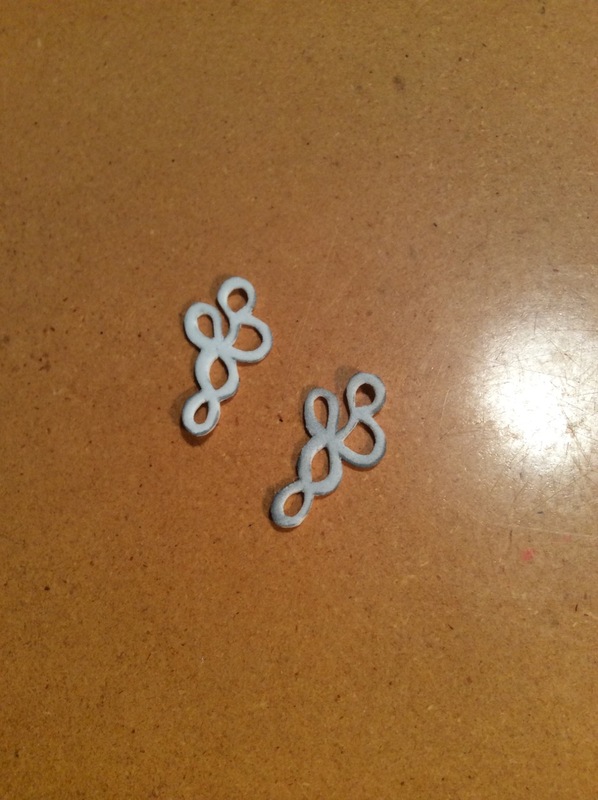 All of the embellishments were created with more readily available crafting materials including craft foam, Worbla, Sintra (PVC foam), Elmer's wood filler.